Tim began his real estate career in 2002 and is Broker/Owner for Schaub Team Premier Realty. Over the years he has handled a wide variety real estate transactions. Schaub Team has had a combined total of over $225 million in sales and Tim was recognized in May, 2018 by TC Business News as one of the 50 Hot Sellers. 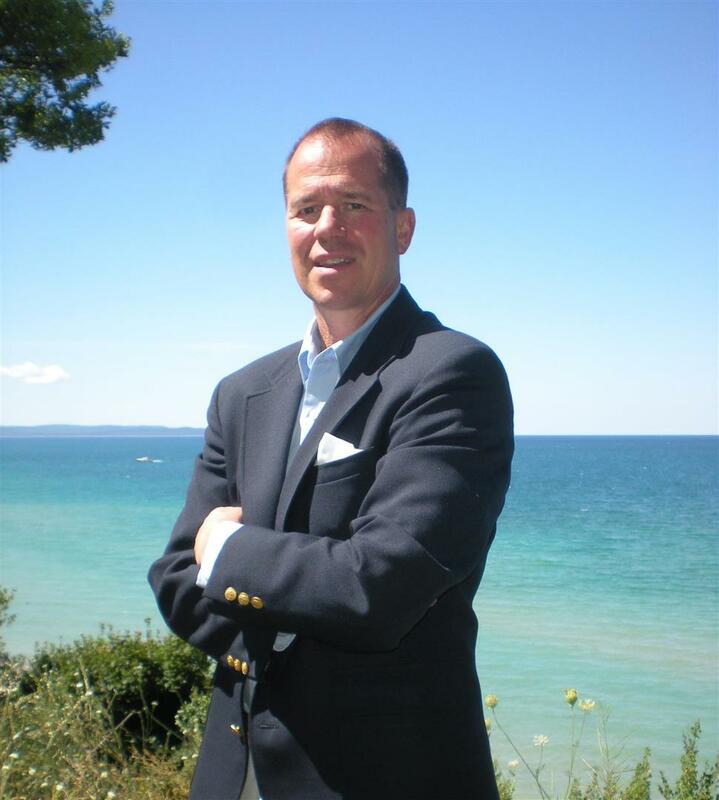 Tim truly enjoys helping clients sell, market, and acquire real estate opportunities in Leelanau County and assisting them in finding their perfect property. He specializes in waterfront properties, vacant parcels, and luxury homes. Tim has excellent understanding of client service and a great ability to consistently provide the expertise to close real estate transactions. He is noted for having sold the largest transaction on North Lake Leelanau, over $4 million. Schaub Team is the #1 Real Estate team in Leelanau County! Tim is a lifelong resident of Leelanau County. After graduating high school from St. Mary School in Lake Leelanau, Tim graduated from college with a degree in Electronic Engineering. He and his wife, Lucy love the beauty of Leelanau County and have been blessed to raise their family here. When he is not working, Tim enjoys golfing, hiking, snowshoeing, downhill skiing, playing with his Grandchildren or enjoying the beauty of the inland lakes and Lake Michigan. Originally from Cincinnati, Joe attended Roanoke College where he graduated with a Bachelor of Arts Degree. In 2010, Joe relocated to Leelanau County where he currently resides in Leland with his wife Greta and their daughter Charlie. "I'm really excited to establish my career in real estate with Tim Schaub at Schaub Team. He's supported by decision to join the realty community and I look forward to him mentoring me", stated Joe. In his free time Joe can be found practicing his short game at the Leland Country Club, teaching Charlie to ride her scooter. 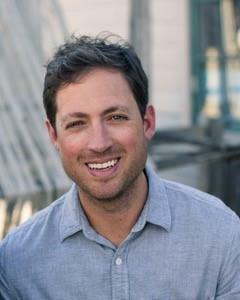 Joe has joined Schaub Team is working out of our second office located in Leland, that opened 2018. Contact Joe at 231.360.0004 or Joe@SchaubTeam.com.